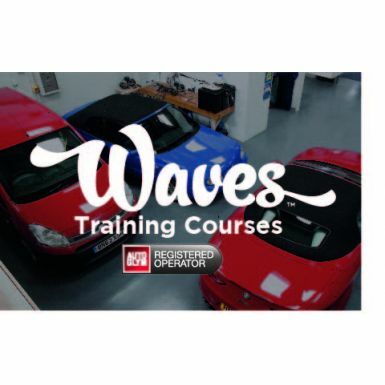 Site Manager (Franchise Partner Level) Training Courses at the Waves National Training Centre in Tewkesbury. Hotel booking is for one night fewer than the training course days (apart from the 1 day course which is 1 night). Additional nights can be purchased here if required.